Native to India, black pepper is a flowering woody vine that bears small white blooms and, most importantly, tiny fruits known as drupes. 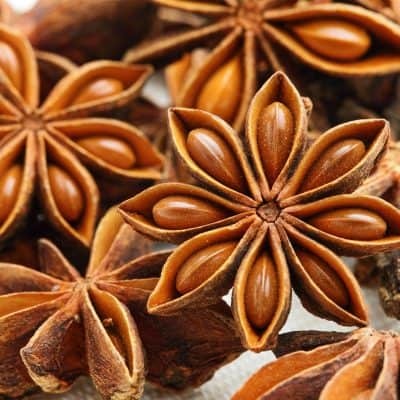 When dried, this fruit takes on it’s familiar peppercorn form, and this is the source of its oil. Long prized in traditional practices and historically highly valued in trade, black pepper is an ubiquitous spice found on tables throughout the world, typically with it’s sodium companion, salt. 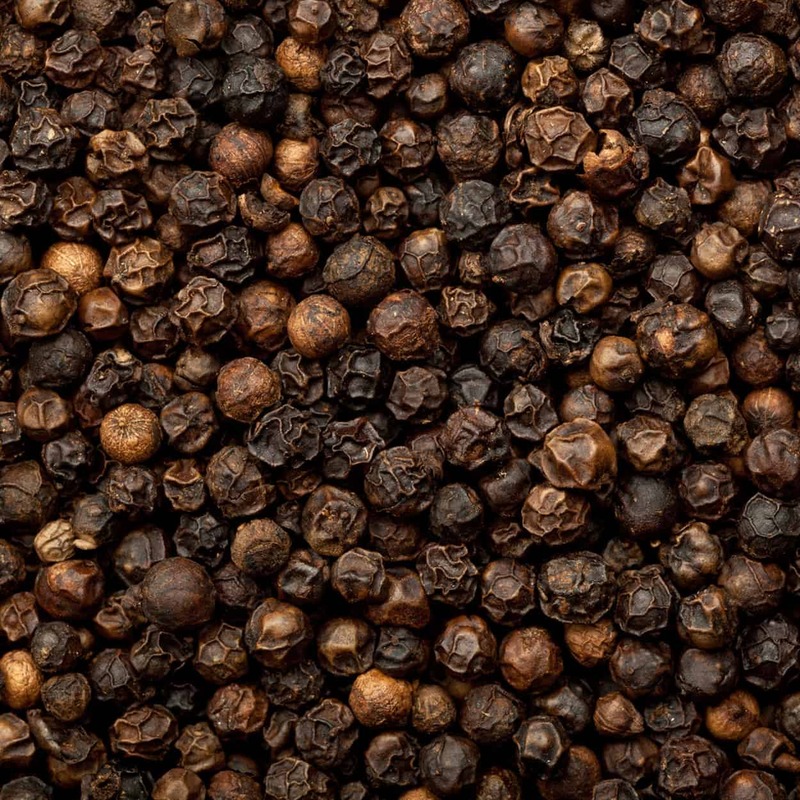 Bearing a scent that is spicy, dry, and clear, black pepper is found in massage oils and even some perfumes. Studies report that Black Pepper essential oil may prove useful in smoking cessation. Subjects who puffed on a vapor of Black Pepper essential oil found their cigarette cravings were greatly reduced, they also reported feeling fewer symptoms of anxiety. Muscular – Black Pepper is valued for its ability to treat muscular problems. 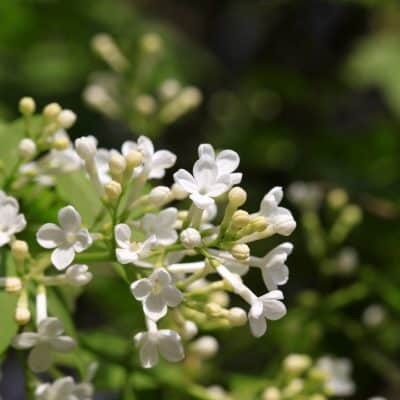 It is used to dilate blood vessels and produce localized warmth on the skin to relieve aching, tired muscles. Black Pepper is said to increase blood flow to specific areas, and is often used in a warm bath and massage to relieve pains, sprains, strains, poor muscle tone, stiffness, poor circulation and neuralgia. Lactic Acid – Many individuals utilize Black Pepper to flush lactic acid from the body. Excellent to use right after a work out! Immune Booster – Black Pepper is said to strengthen the immune system and used to reduce the symptoms of colds and influenza. Constipation – Black Pepper is known to stimulate digestion and help ease the discomforts of constipation. Anti-Bacterial – Black Pepper contains antibacterial properties and is often used to treat bacterial infections. 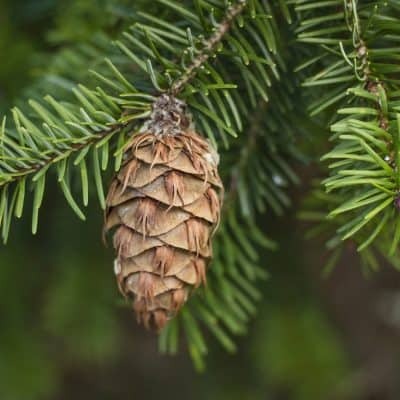 Anti-Inflammatory – Due to its ability to reduce inflammation, this oil is favored to treat rheumatism, arthritis, muscular aches, pains and stiffness. Medium-strong. Crisp, warm and spicy.